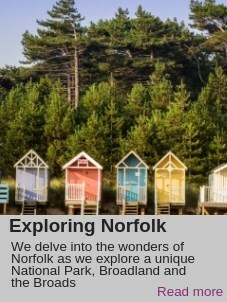 Norfolk, on the east coast of England is unique, during your holiday you will visit Sandringham House, Kings Lynn and Norwich as well as enjoying a journey on a steam train & cruise the Norfolk Broads. One of most successful tours in 2018. One of our most popular tours. We depart from your home with our exclusive door to door pick-up service and travel to Kings Lynn where you will have free time, full of history and with a vibrant town centre. Kings Lynn was one of Englands most important ports from as early as the 12th century and its maritime past is still very much evident today. Fine old merchant houses stretch down the river between cobbled lanes and the elegant Custom House overlooks the harbour, we continue to our hotel later in the afternoon. 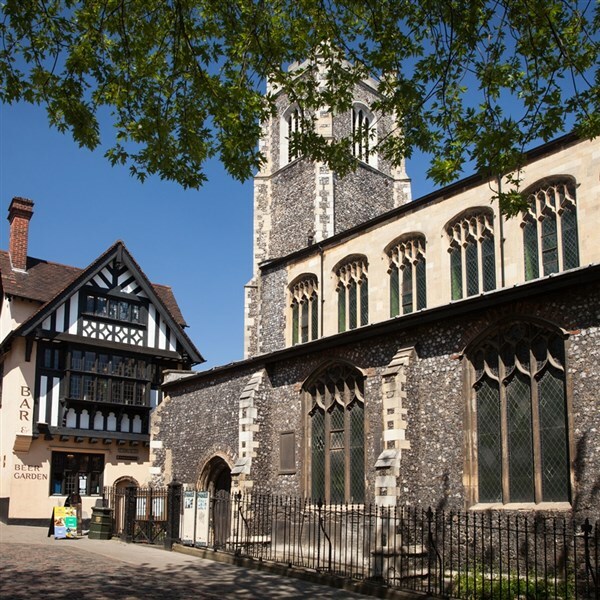 We have a full day visit to Norwich, a city with an unrivalled collection of heritage landmarks, spanning 1,000 years of history blends beautifully with striking 21st century architecture. Return to our hotel for dinner. 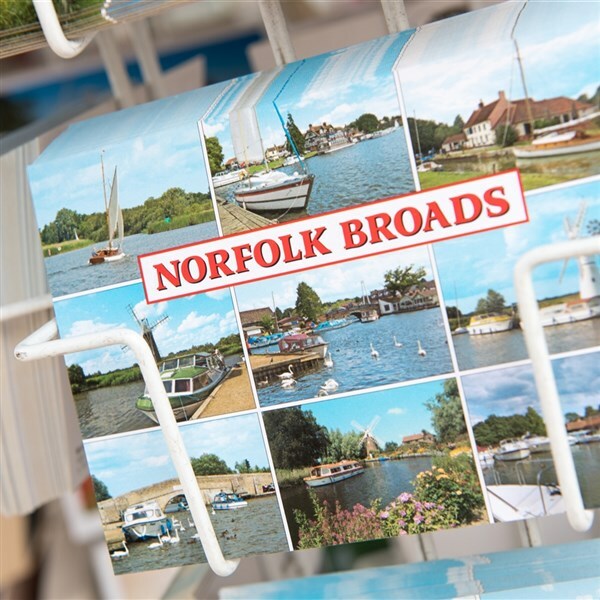 After a leisurely breakfast we travel to Aylsham for our nostalgic journey by steam train through picturesque countryside to Wroxham where our boat will be waiting to take you on a 90 minute cruise along the delightful Norfolk Broads. We then make the short journey to Wroxham before we return to our hotel for dinner. 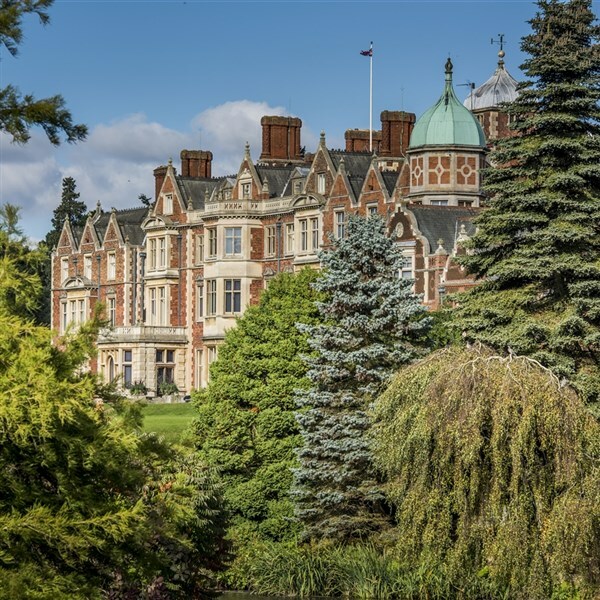 Today we depart for Sandringham, much loved country retreat of Her Majesty the Queen. 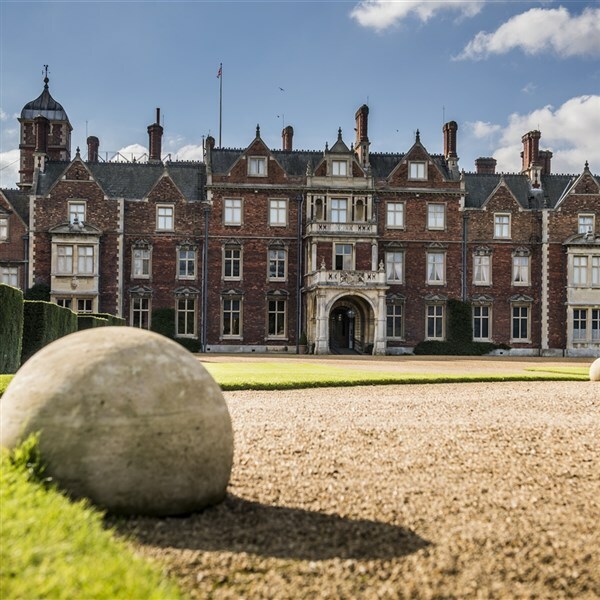 The house set in 24 hectares of stunning gardens is perhaps the most famous stately home in Norfolk and has been the private home of our generations of British Monarchs. It is a friendly and informal place to visit, with knowledgeable guides in every room of the house and acres of beautiful gardens to explore, whilst the museum houses extraordinary collections of royal vehicles, rare ceramics, photographs and memorabilia. This morning after breakfast we begin our journey home with refreshment stops enroute. · Train journey Bure Valley Railway. Dunston Hall, an Elizabethan style mansion built in 1859 and lovingly restored to all its former glory. Situated within 150 acres of stunning wooded parkland, the setting is just as unique as its history. The stylishly decorated rooms feature TV, telephone, hairdryer, tea/coffee making facilities, iron & ironing board. 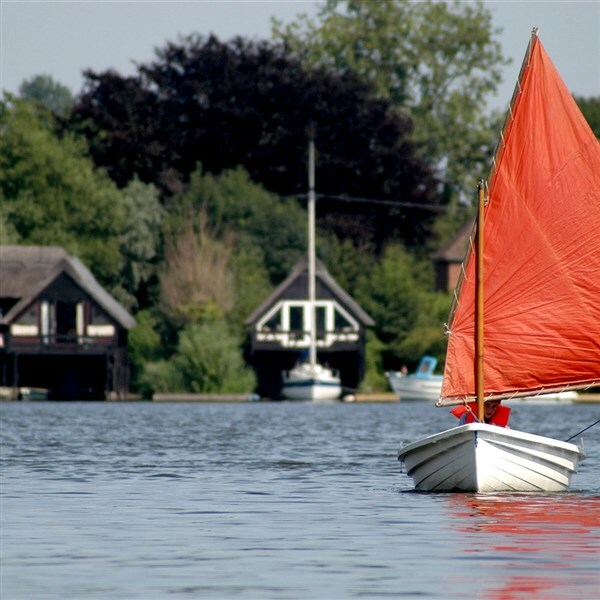 From your home pick up we travel to Kings Lynn where you will have free time. Kings Lynn is full of history with a vibrant town centre. It was one of England's' most important ports from as early as the 12th Century and its maritime past is still very much evident today. Fine old merchant houses stretch down the river between cobbled lanes and the elegant Custom House overlooks the harbour, we continue to our hotel later in the afternoon.